We just received the final DIVERGENT poster and it features Tris and Four overlooking Dystopian Chicago. Well I am lucky enough to have received some of these beautiful posters to giveaway to 10 Divergent fans. In order to win these posters you must live in Florida. In order to win Enter the Rafflecopter giveaway. DIVERGENT hits theaters on March 21st, 2014. 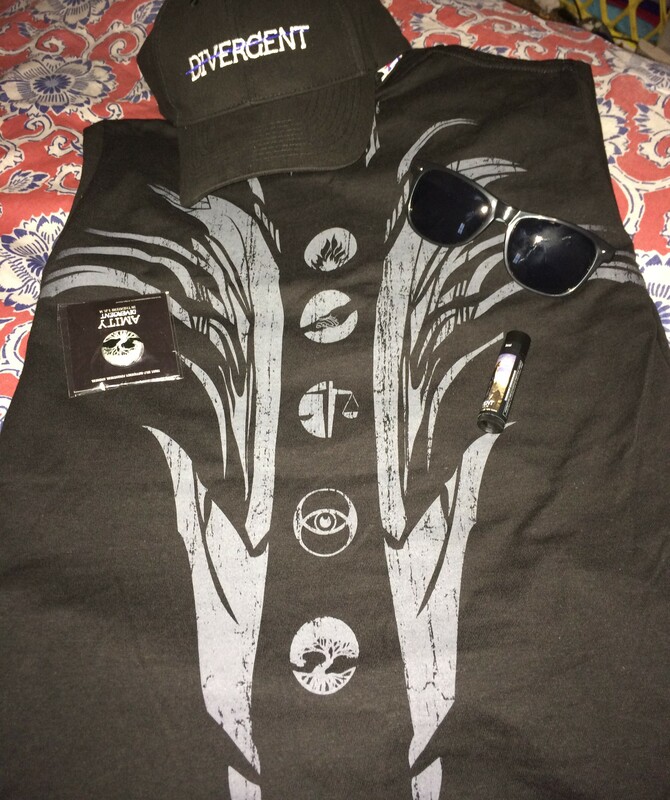 Categories: Divergent Faction giveaways, Divergent Merchandise, Divergent Movie | Tags: Divergent Faction Giveaway, divergent movie | Permalink. 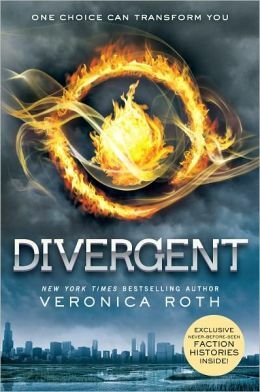 Recently the special Barnes and Nobel edition of Veronica Roth’s Divergent was released. I bought 2 copies and have decided to give one away to a fan. The contest is open to International fans only because there is no Barnes and Noble overseas. 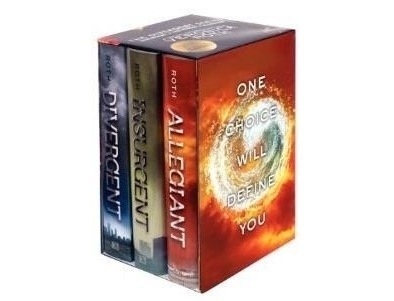 One lucky winner will receive 1 Barnes and Noble special edition of Divergent. One choice can transform you . . . or it can destroy you. But every choice has consequences, and as unrest surges in the factions all around her, Tris Prior must continue trying to save those she loves—and herself—while grappling with haunting questions of grief and forgiveness, identity and loyalty, politics and love. The B&N exclusive edition contains sixteen pages of never-before-seen excerpts from the Faction Histories that reveal a deeper understanding of daily life within the world of DIVERGENT. Click to enter a Rafflecopter giveaway. Please take note that the book is in English. The contest starts now to August 7th. Good luck Initiates! 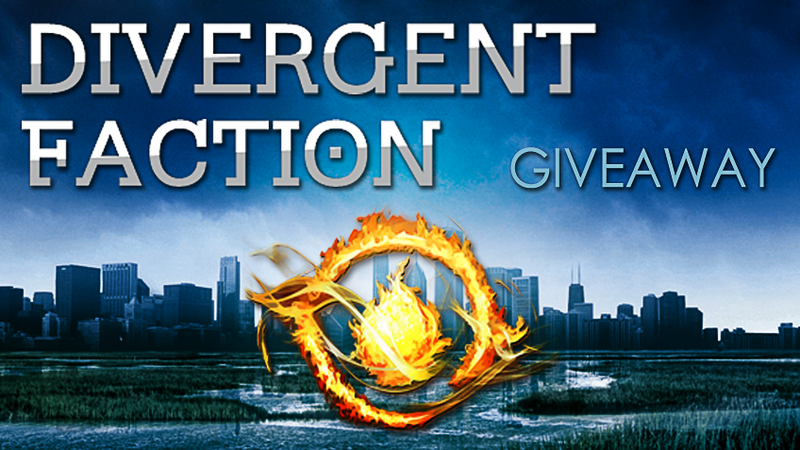 Categories: Divergent, Divergent Faction giveaways | Tags: Divergent, Divergent Faction Giveaway | Permalink. 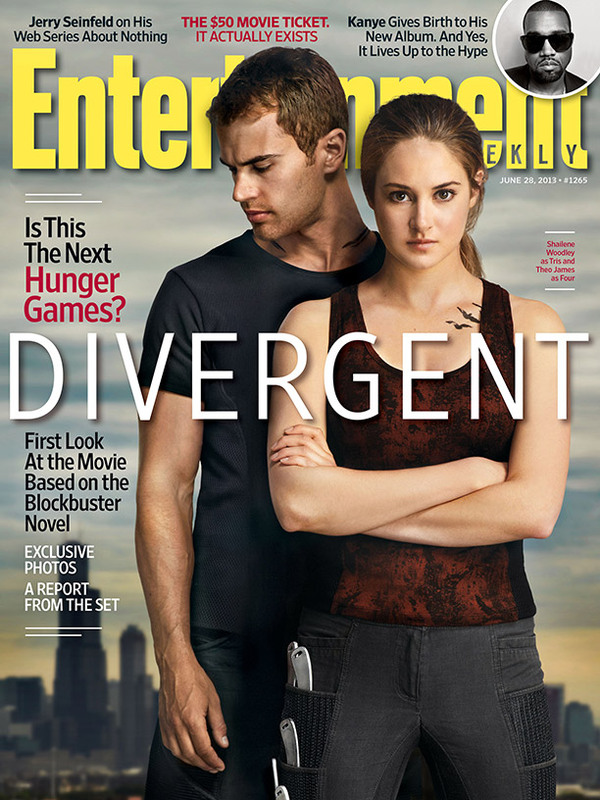 I will be giving away a copy of the Entertainment Weekly with Divergent on the cover. The Magazine features a look at the making of Divergent.. Pictures inside are of Shailene Woodley as Tris, Theo James as Four, Maggie Q as Tori, Ben Lloyd Hughes as Will, Zoe Kravitz as Christina, Miles Teller as Peter, Christian Madsen as Al and Tony Goldwyn as Andrew Prior. Categories: Divergent, Divergent Faction giveaways, Divergent Movie | Permalink. 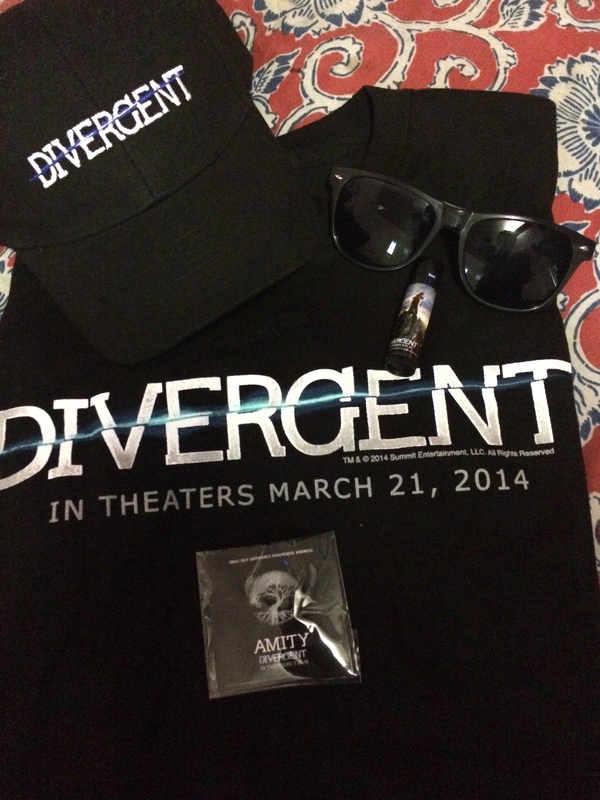 To enter the contest you must follow Divergent Faction on twitter. You can enter the contest at a Rafflecopter giveaway. The contest is open to everyone around the world, will last until October 22 and the winner will be chosen at random. Note that the books are in english. Categories: Allegiant, Divergent, Divergent Faction giveaways, Insurgent | Tags: Allegiant, Divergent, Divergent Faction Giveaway, Insurgent | Permalink.